When I saw this book on the shelf of an op shop near my work I grabbed it. 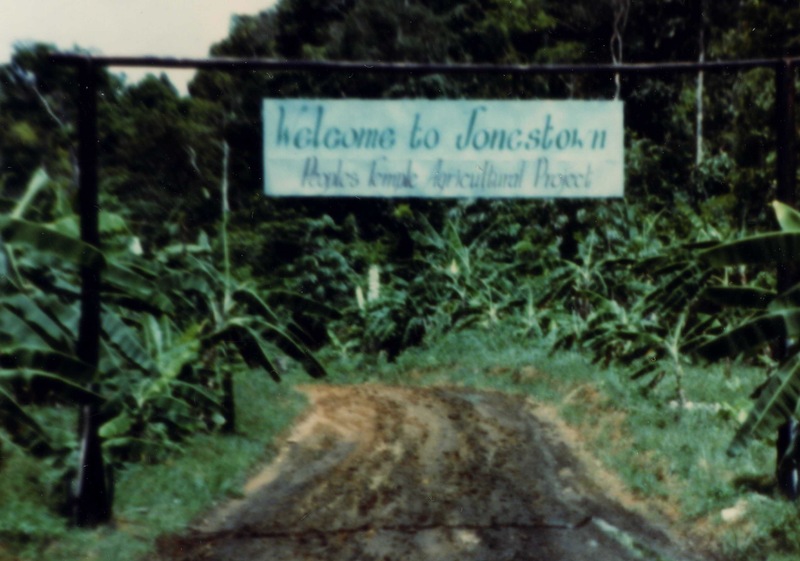 I had long been intrigued and horrified with the tragedy known as Jonestown ever since I saw photos of the hundred of dead bodies in the compound in an old Life magazine I’d bought from a second hand book store. I was in my early teens and I remember thinking “how could something like this happen?”. Author Tim Reiterman Reiterman was one of a handful of journalists who travelled with the Congressman Leo Ryan on a fact-finding mission to Jonestown, Guyana. There had been many pleas and pressure on authorities from concerned families of People’s Temple members finally a contingent headed to the compound. On November 18, 1978, after meeting with Jones and his followers, the small party was ambushed by Peoples Temple gunmen as they were leaving. Leo Ryan and four others were killed. Reiterman himself was wounded and managed to grab the camera of his murdered photographer colleague and snapped the only photos of the aftermath. Soon after the mass suicide – or mass murders – occurred at the compound with few survivors. 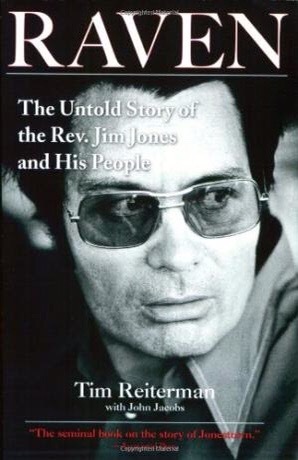 Reiterman spent four years researching and writing this definitive account of Jim Jones and the tragedy called Raven: The Untold Story of the Rev. Jim Jones and His People. The book is mammoth – 624-pages and is one to take your time with. It delves deep and is compelling. The reader will become intrigued by the personal stories of the members of The Peoples Temple, which seemed to start with the best intentions (although Jones appears to have been deeply flawed from a young age) but turned sinister under the control of the ego-driven and paranoid Jones. For more information on Reiterman’s experience here’s a Time q&a with the author. I highly recommend this book as the must-read on Jim Jones and how Jonestown came to its terrifying end. As an eighth grader going into high school in San Francisco, I remember that story happening very well. That was super scary. I know there is a park with Leo Ryan’s name on it in Foster City, and I know that Jackie Spier, current local politician, was Leo Ryan’s assistant and went on the trip with him, and she also took a bullet, but survived. Also, I know that was right around the time that Dan White killed Mayor George Moscone and Supervisor Harvey Milk in their offices. What a terrible time. Has this book been developed into a movie? It’s a must-read Laura. Thanks for taking the time to comment.